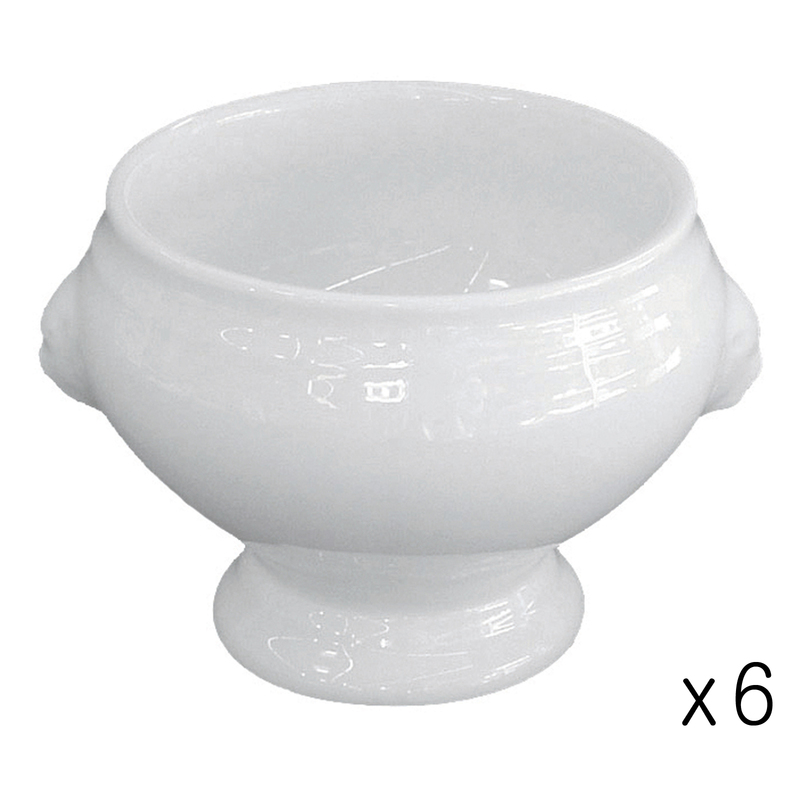 The Zensation square bowls have a very contemporary design and shape, and with numerous sizes, you’ll be able to find the size for you! 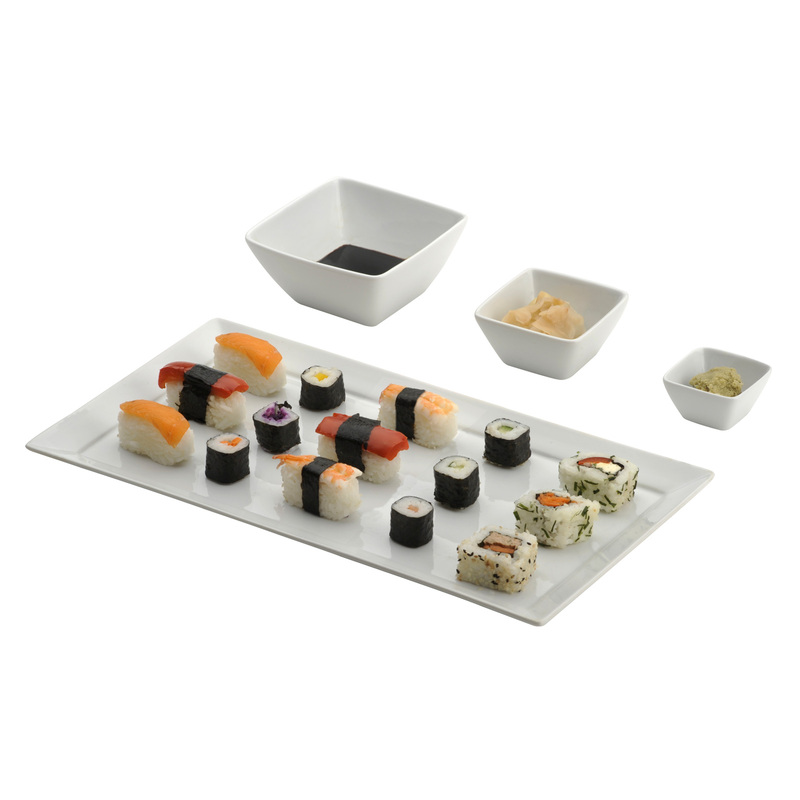 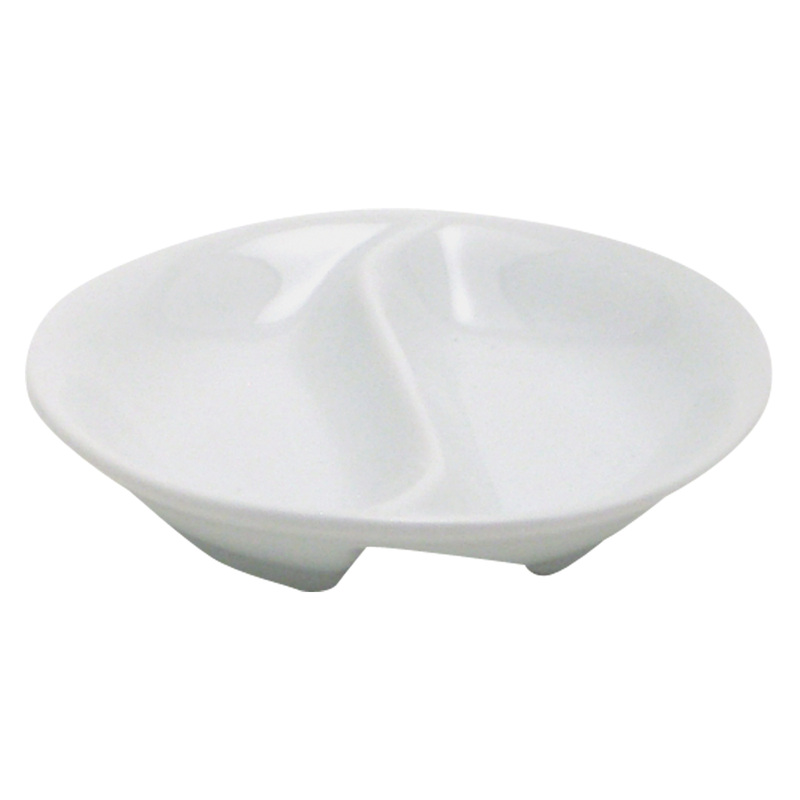  These Zensation square bowls are made from porcelain with a high quality glaze for an excellent finish. 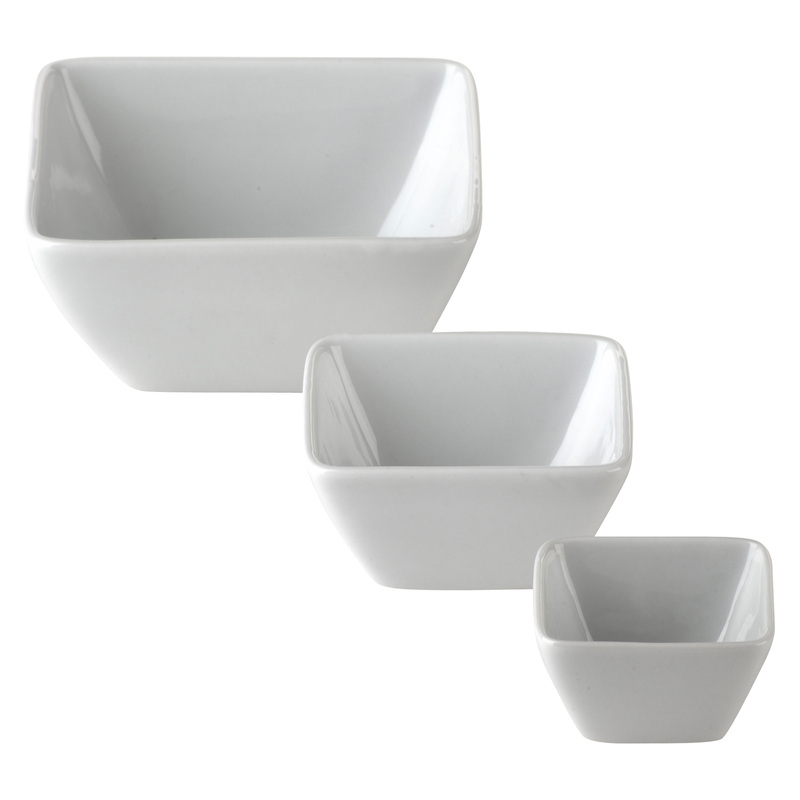 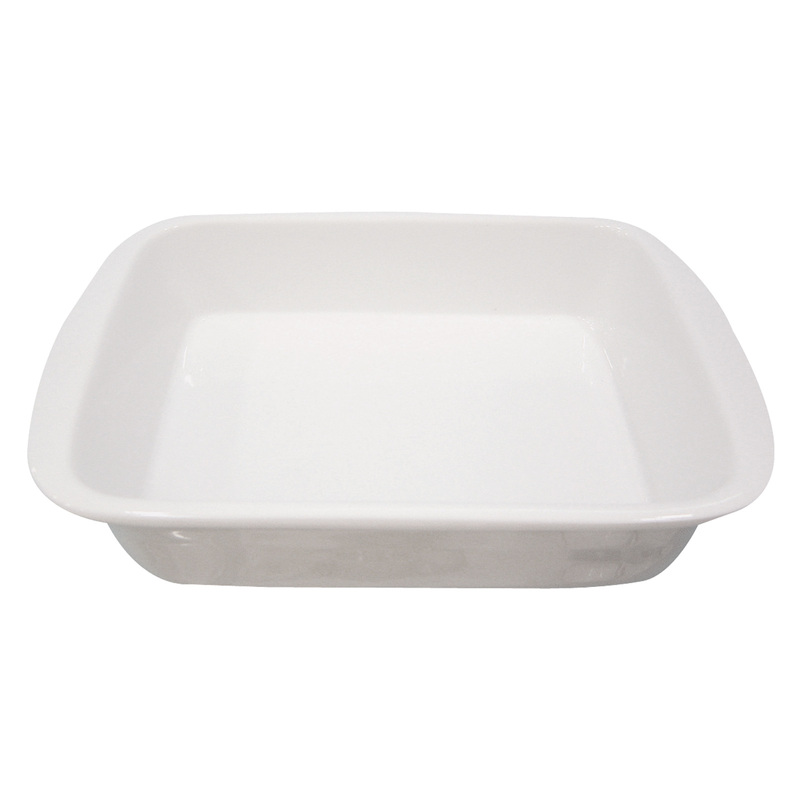 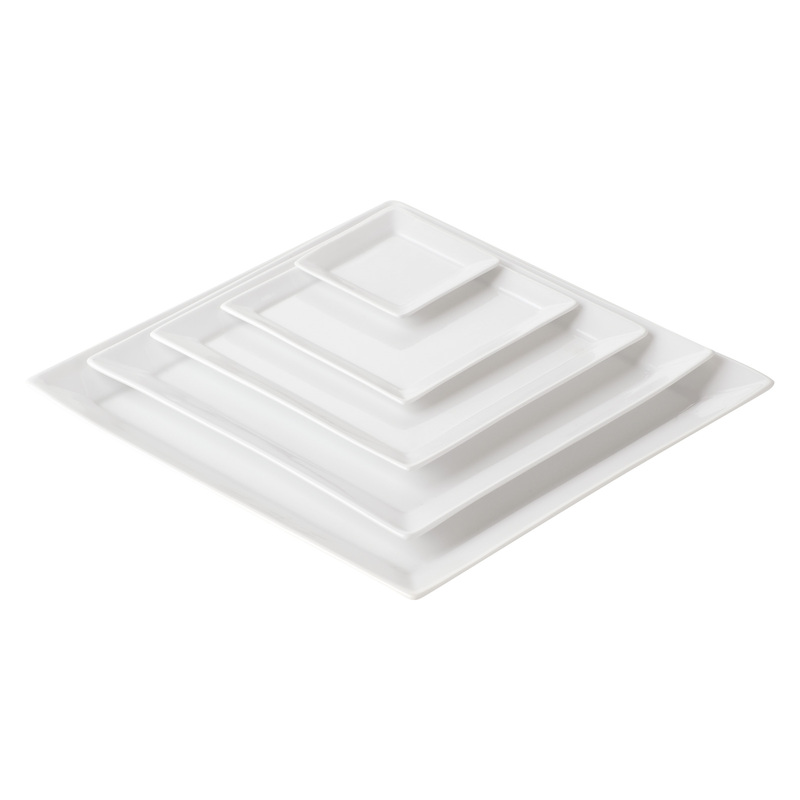 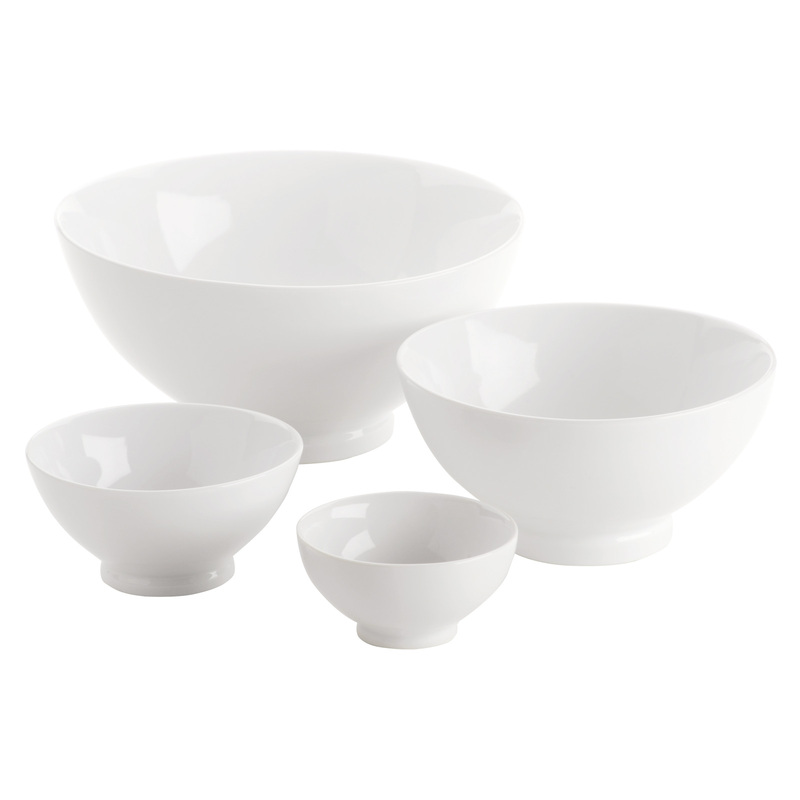 The angular square shape gives these bowls a fashionable look of very high standards. 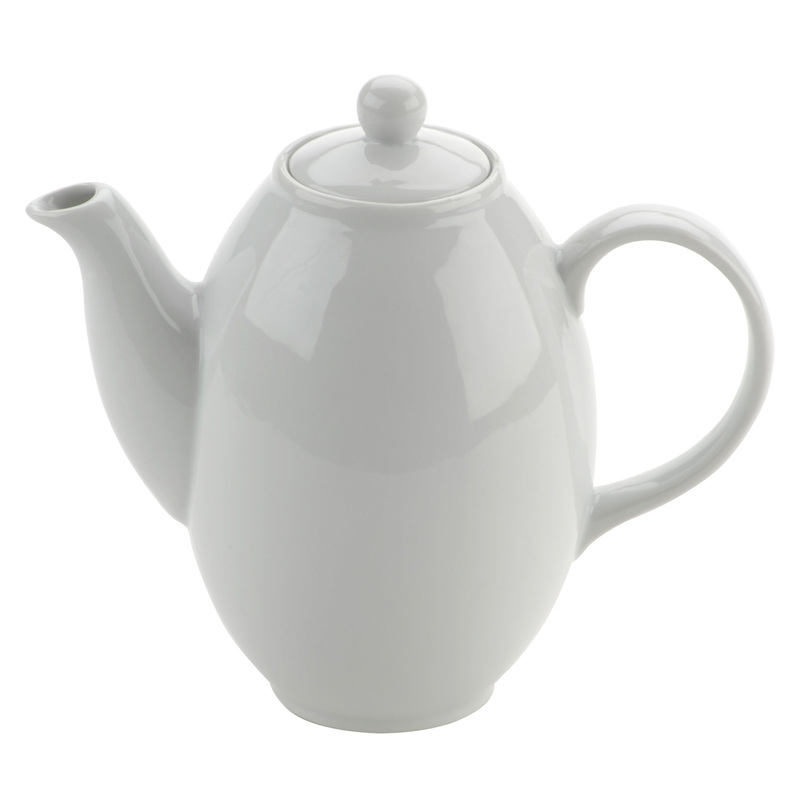 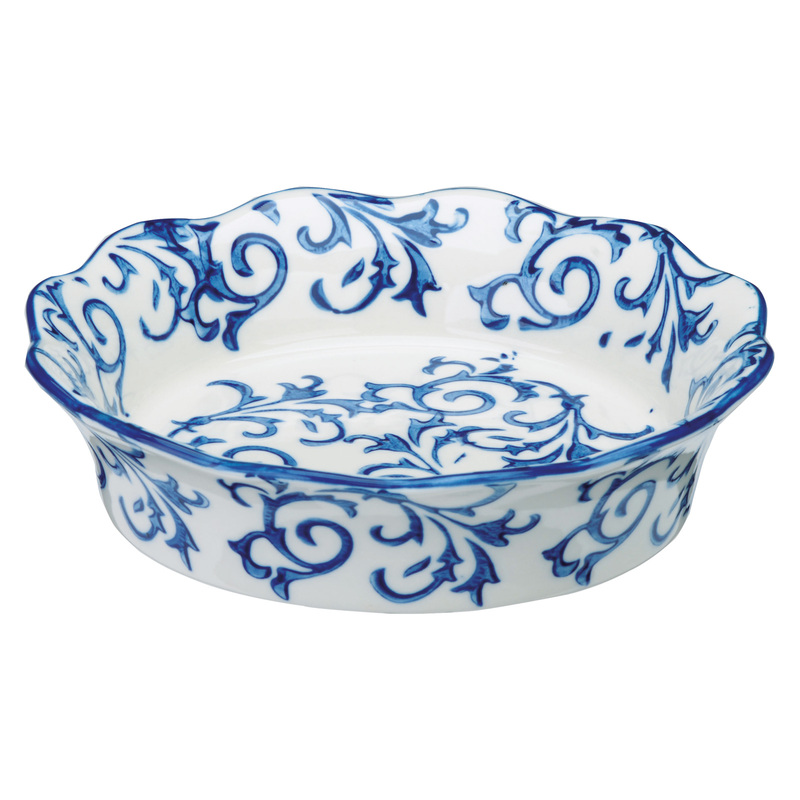 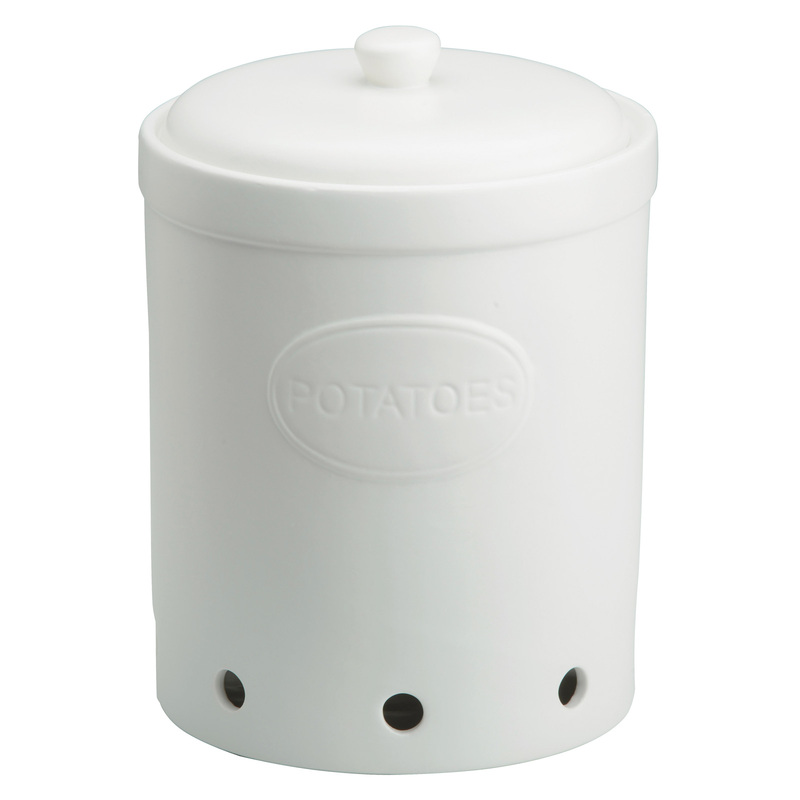 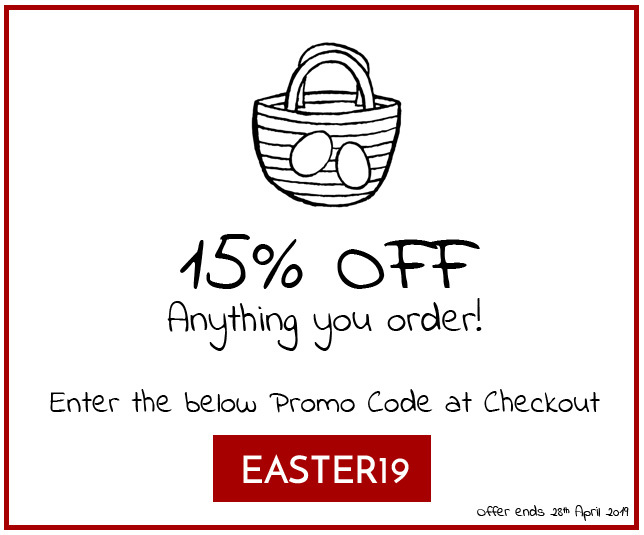 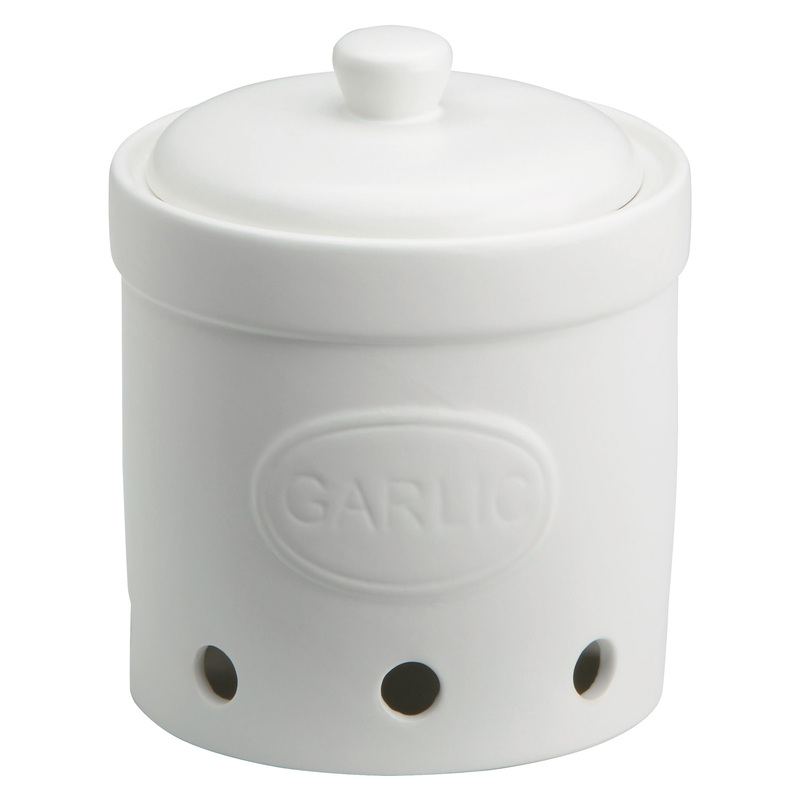 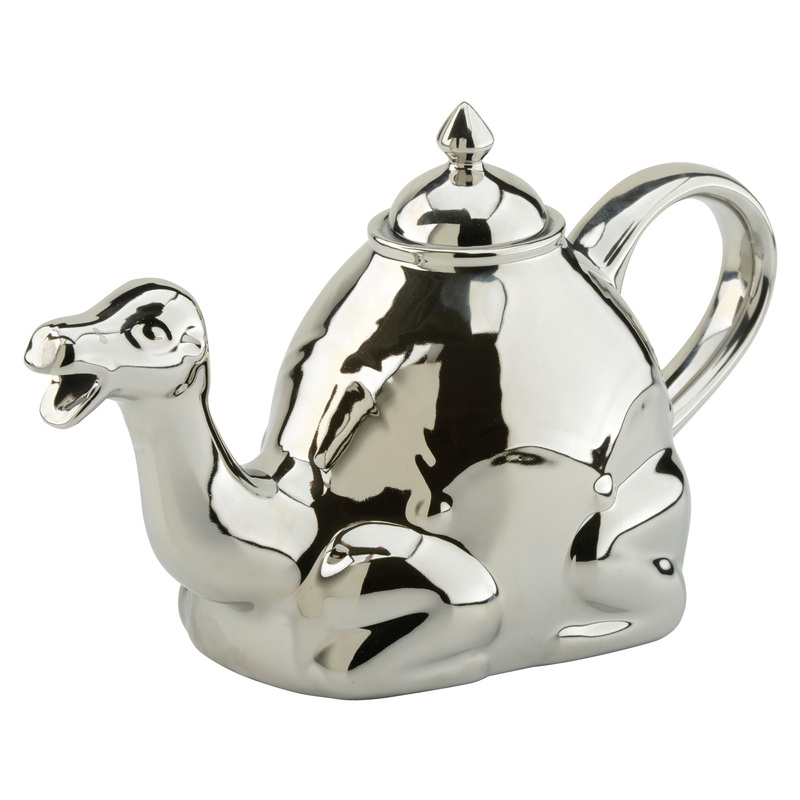 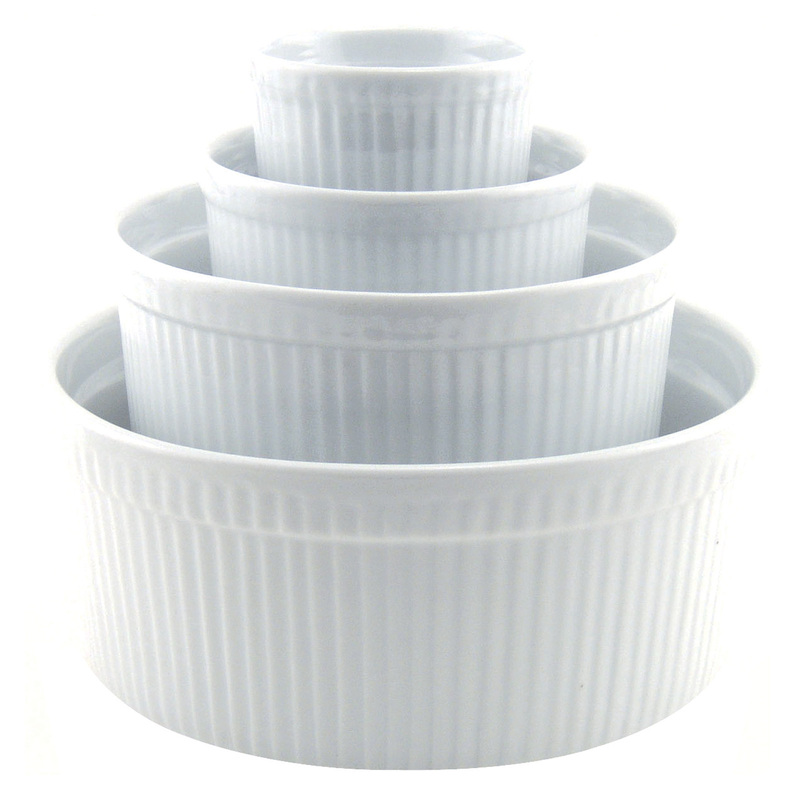 Available in three sizes ranging from a mini dip pot to an ample soup bowl!